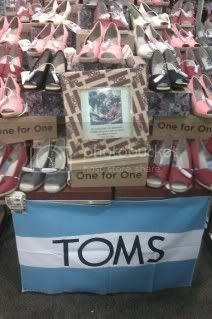 Last week I told you about the Toms Back to School Shoe Drive happening now in Houston at area Sun and Ski Sports. This past weekend we went to check it out! Later this week I will have more news on the donation portion as well as the artist event. But first I have to tell you about our new shoes! 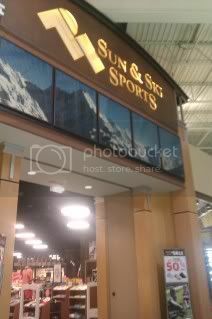 We went to the Katy Mills Mall Sun and Ski Sports to check out their selection. 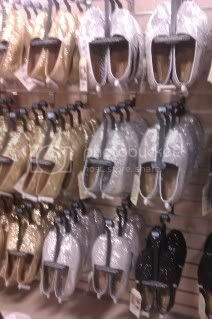 As soon as we walked in the door their were TOMS displays. I had no idea they had such a fabulous selection! They have everything from flashy to earthy and casual to dressy! Since my daughter and I have different taste that was great to see! I wanted to get shoes for both of my kids for the school year. Since my little guy will be going to a pre school program I needed him fixed up too. Unfortunately for him the sizes start at 8T. He is to little for that so we could not get him any. 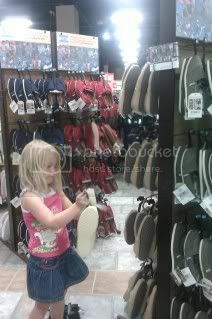 But my daughter had a blast checking out the shoes. I have to admit that I did too! I loved the wedges! They are so comfy and yet super cute! We both loved the pink sparkles. With the shoes drive going on they had a limited supply on hand. Many had already sold out! After about 30 minutes of browsing, trying on and admiring all the styles we both made our decision! I got the Toms Women’s Classic Canvas Slip-ons and she choose the Toms Tiny Classic Canvas Slip-ons Shoes in black. Both are so cute! And neither of us could wait to wear them! So even though we have a rule that school clothes can not be worn until school, I made an exception! 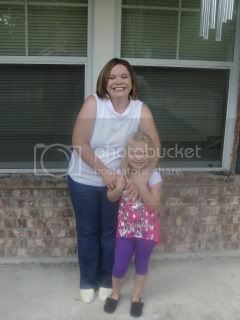 This weekend we were headed out for family fun and we both wore our new shoes!We both agreed that they were VERY comfy! For her to say that is huge! She is very picky about her shoes! She hates to wear shoes. Honestly if she can get away with flip flops or no shoes she will! So you can imagine I was thrilled to see her say that these shoes were comfortable! YEAH! And they really were comfortable. They felt like I had on sock with a bottom! They are soft and they allow for your feet to breath! In the Houston heat that is very nice! I love our new TOMS! 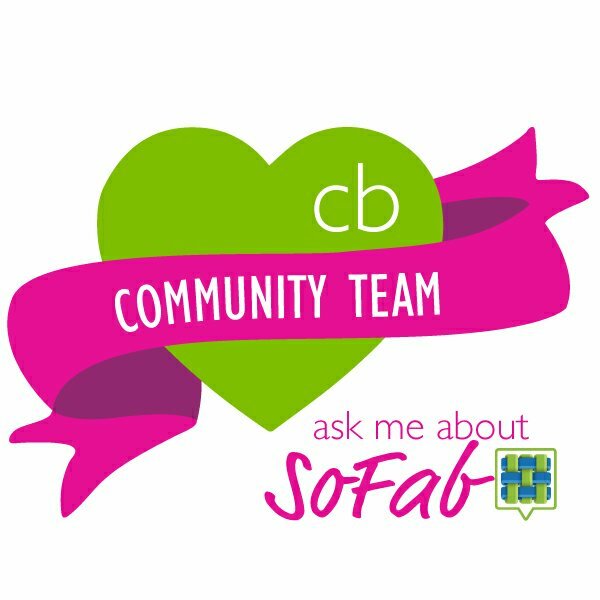 Again later this week I am going to talk more about the shoe drive and the artist event. Be sure to read all the details on where and when this is happening here. 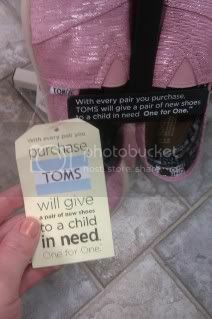 And remember when you drop off your shoe donation you will get a $5 off TOMS shoes coupon! Disclosure: I was given the above mentioned shoes for the purpose of this review. No monetary compensation was received. All opinions are 100 % mine. As always, I only post the items and events that I believe in. Overwhelmed with passwords & accounts? Manage all with this! It’s FREE!